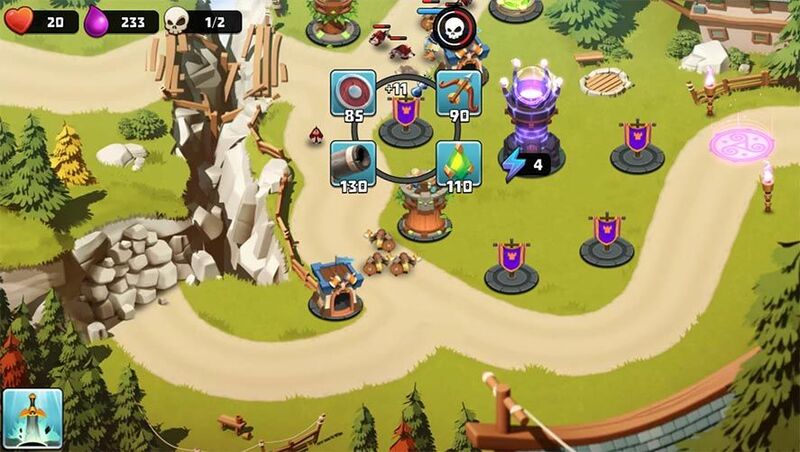 Tower defense games sit in a special niche on mobile devices thanks to their smart adaptation to the gameplays that are possible on touchscreens. Still, the genre isn’t going through its best moment due to the lack of ideas and scant originality in the latest releases. 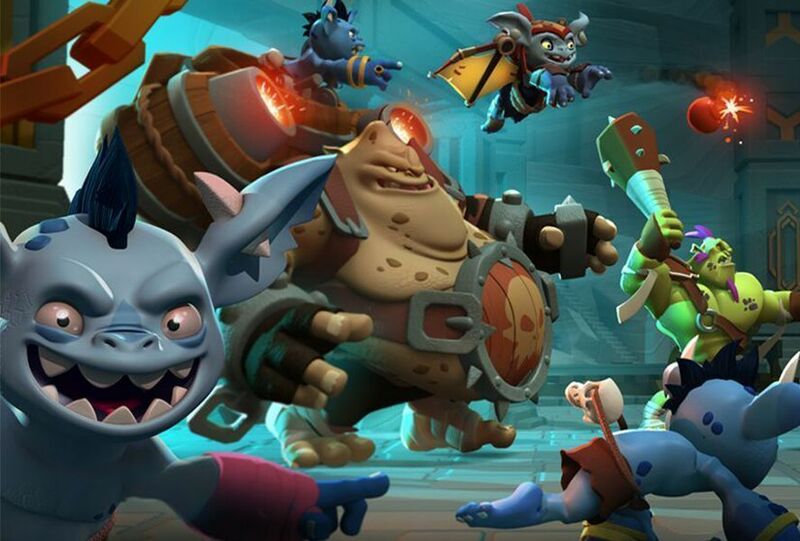 One might say that Castle Creeps TD is one of the last titles to try to do something new, an achievement that has made it one of the most downloaded games on the market, topping five million downloads. Though the Castle Creeps TD figures sound imposing, they shouldn’t be that surprising given that the free Android game got downloaded a million and a half times in its first four days, according to Pocket Gamer. And with good reason, given the level of painstaking attention with which it was put together. It doesn’t reinvent the wheel at any point – it’s definitely a dyed-in-the-wool tower defense game – but it still includes gameplays from other titles that add a bit of freshness to a rather battered genre. At first glance it must be said that Castle Creeps TD seems like a 3D version of a classic hit like Kingdom Rush since it’s got a very similar tower setup and options to use heroes and different skills. But it has also incorporated an original system to upgrade the features of your heroes and towers between levels, plus the standard chests you get in a lot of other smartphone games. Castle Creeps TD invites you on a 108-level odyssey with endless enemies knocking at your door and trying to topple your defenses. A fun and easy-to-play game that should keep you glued to your screen for hours. The studio, Outplay Entertainment, is gradually becoming one of most important indie mobile developers in the United Kingdom, with the Scottish firm being the biggest in Britain by far. Something that the massive success of this tower defense is going some way to boosting.